Saiya Superstar is a Bhojpuri film release on 1st December 2017. This movie is directed by Ajay Kumar, Produced by Prem Rai. 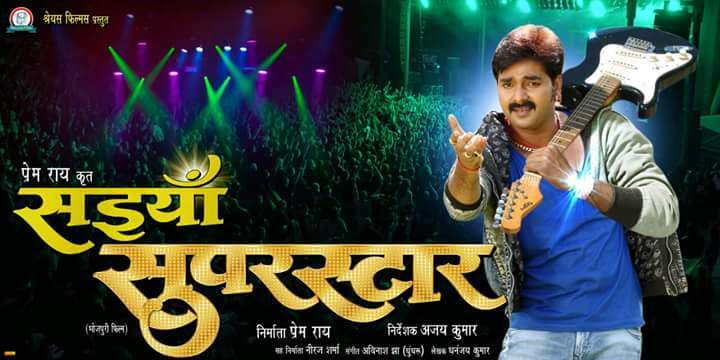 Lead roles are Pawan Singh, Akshara Singh and Arvind Akela Kallu.